For a few months I attended classes on Vanderbilt Avenue in New York City. I decided to go to a trade school to become a secretary because at the time, that seemed like a good thing to do. In hindsight, you realize how much of your foresight you fail to utilize. A far cry from Gloria Vanderbilt’s rich history, I don’t have the wealth, but I also don’t have the disruption of a custody battle. We’re often fixated on what we don’t have to the point where we neglect everything wonderful we do have. 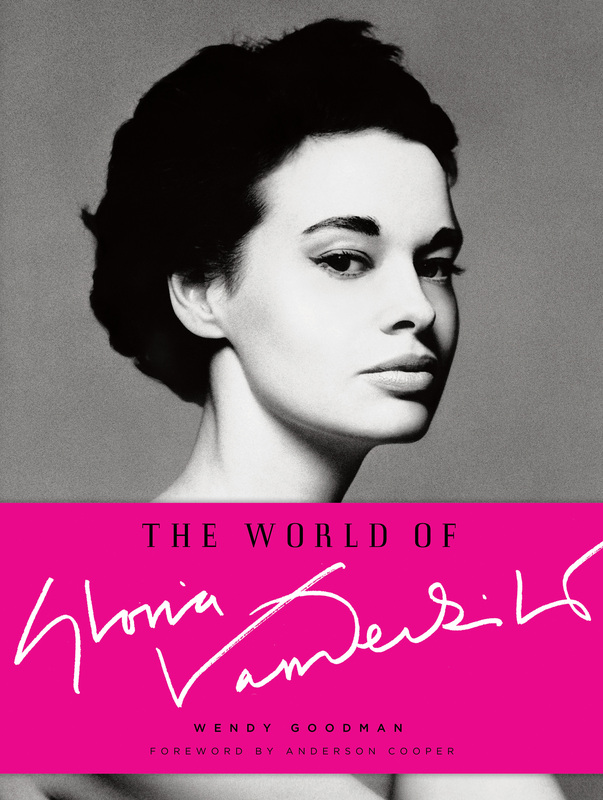 Gloria Vanderbilt represents New York City glamour. Her beauty and style influenced the masses. An artist; socialite; and actress, arguably, defining royalty in a metropolitan milieu. Her life; however, wasn’t entirely surrounded by pink and white rose petals. Behind the beauty and wealth rests a woman that has gone through similar battles of the everyday Jane’s of New York City. It proves that although one has money, they are not exempt from the trials of life; the pain in living. I have an appetite for luxurious black market caviar and rare Cuban cigars. Everything good in life comes with a price and I find myself in a strict disposition. Sacrifice is the objective word that will be the definitive reason behind success or failure. No matter who you are or what your family’s name is, when you find the ability to sacrifice something for the great or good, you will be rewarded. Your future ancestry will bare a new name of greatness. The important part of your accomplishments is your testimony. You give hope to others that they can be successful. In turn, you open the doors for more people to find passion and desire to succeed. This is where your history begins. You are the heir to fortunes; the fortunes you build for yourself and those whom follow you.